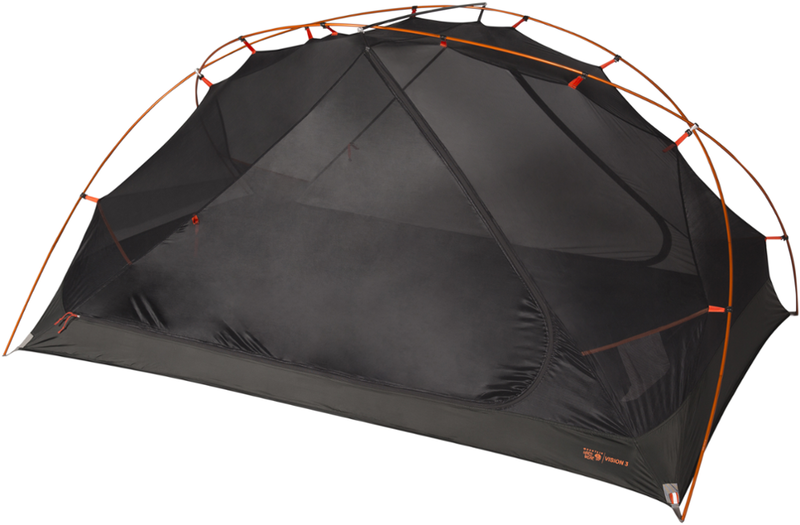 The Mountain Hardwear Vision 3 tent blurs the line between indoors and the great outdoors with wide-screen, panoramic views courtesy of the full mesh canopy and oversized mesh doors. 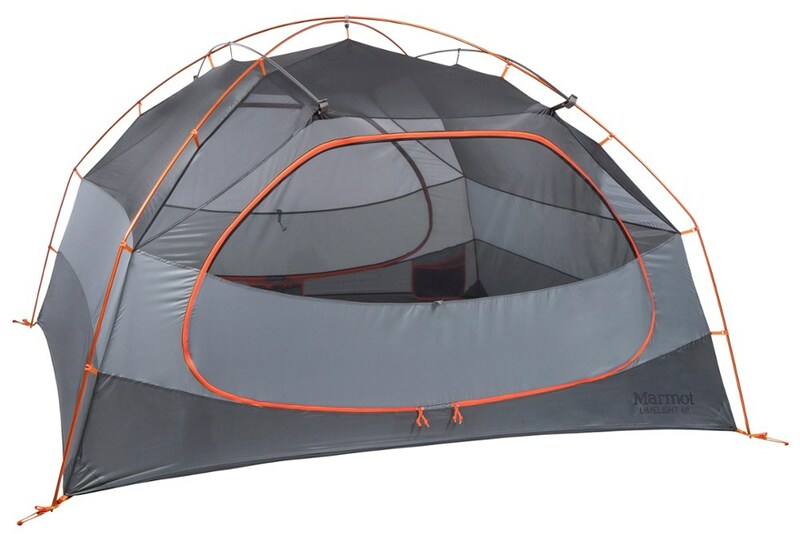 Mountain Hardwear Camp & Hike Vision 3 Tent Manta Grey O/S 1765551073O/S. 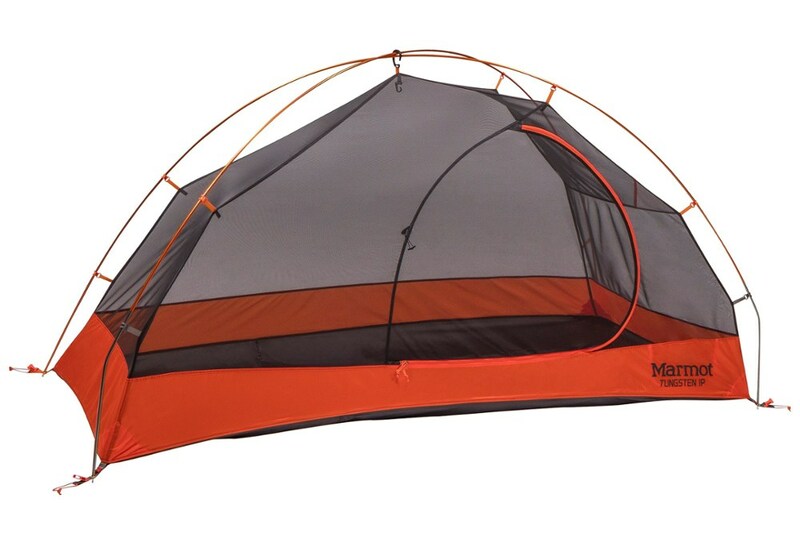 Great for backpacking and camping the Vision features a full mesh canopy and oversized mesh doors that offer a panoramic vista that adjusts as quickly as the weather changes thanks to a fly that can be rolled back for sleeping under the stars or unrolled for privacy and protection. 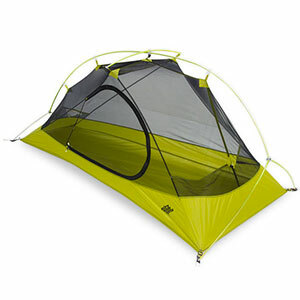 A hubbed pole assembles in seconds while color-coded webbing makes pitching easy. 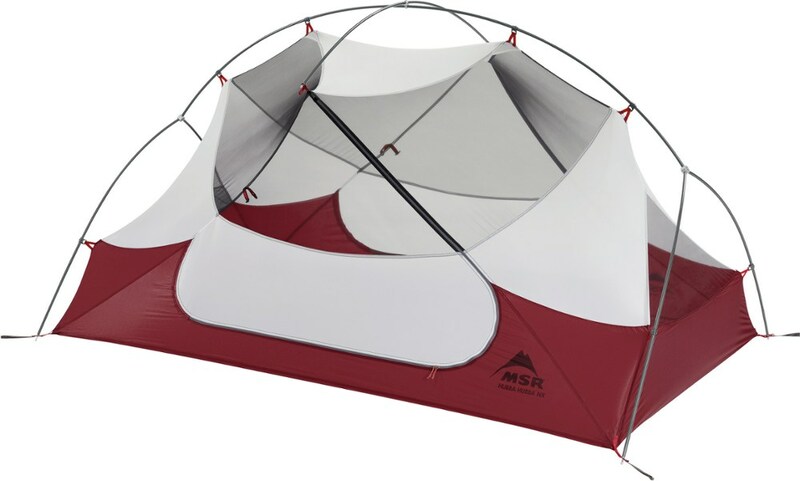 Roll back the fly on your Mountain Hardwear Vision 3-Person 3-Season Tent and enjoy unlimited views of dazzling stars all night long. 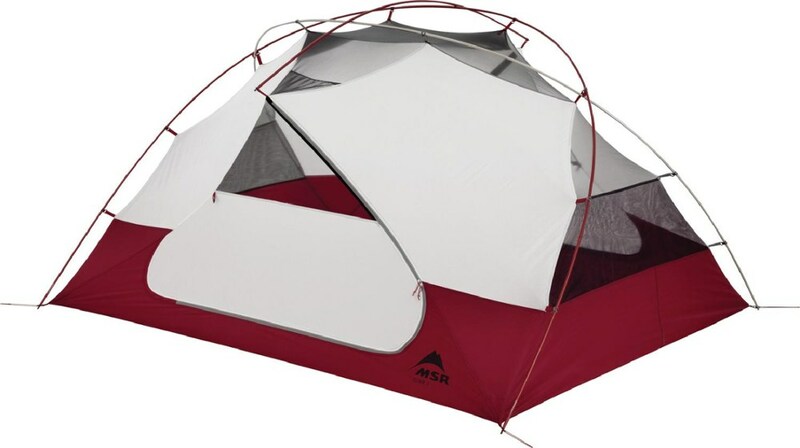 This lightweight tent is perfect for multi-day hikes and traverses, with an airy yet super durable mesh construction. 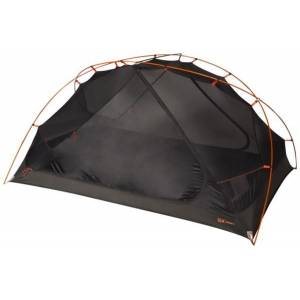 The mesh walls let you enjoy 360-degree views of the breathtaking landscapes around you, and the waterproof rainfly seals things up on chillier nights. Two vestibules let you stash your gear under the fly when grey skies start to threaten with a downpour, and the twin widescreen doors make for easy exit and entry.